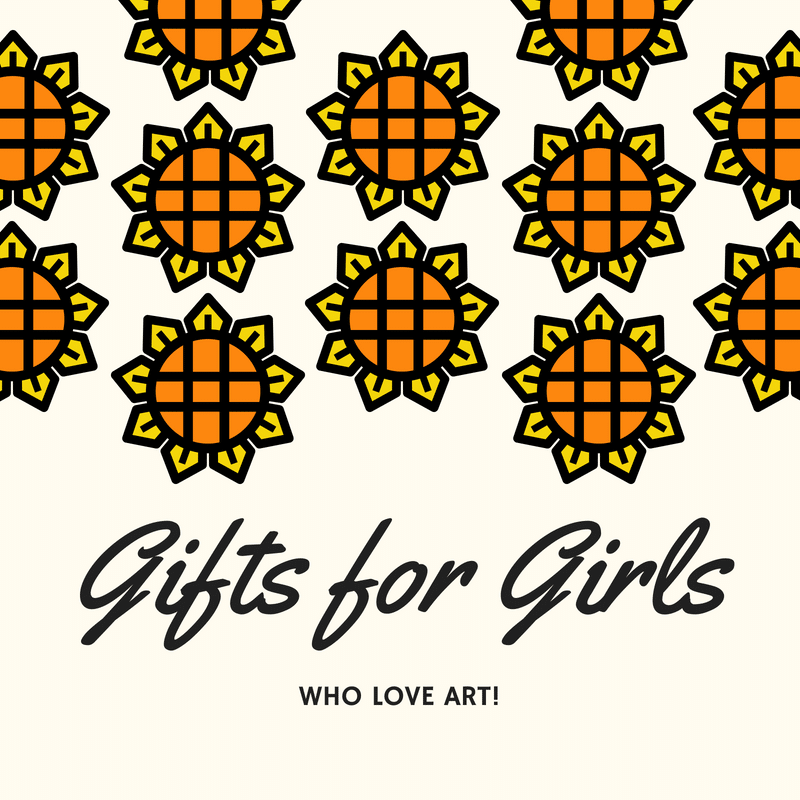 Are you looking for the Best Gifts for Girls who Love Art? 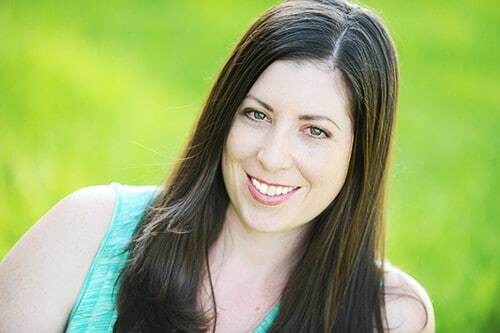 This guide will help you find the perfect gift! I have a 7 year old who has been creating art since she has been able to walk. She is such a creator – turning empty snack boxes into elaborate dioramas. My daughter has left paint hand prints all over every house we’ve lived in. She loves art in all of its forms. I have gotten really good at selecting gifts for her that engages her creativity and entertains her for days. If you are trying to find the perfect gift for a creative girl, she is sure to love any of the gift ideas below! I used to live in eastern New Mexico, right on the Texas border. A couple years ago, people started painting rocks and hiding them for other people to find. The rocks could be photographed, shared on a Facebook group, and rehidden. 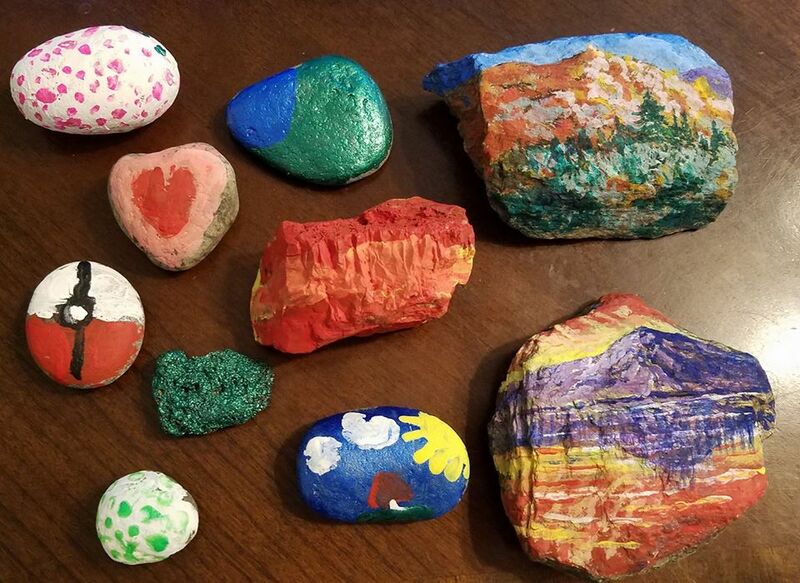 My daughter and mom decided to participate and ended up painting a dozen rocks to hide on their trip to California. These acrylic paint pens are a less messy way to paint rocks, coffee cups, or ceramic! 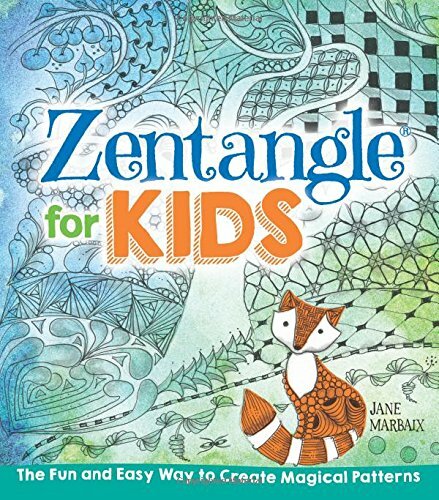 This book helps “untangle” the creativity in children through abstract, structured patterns. 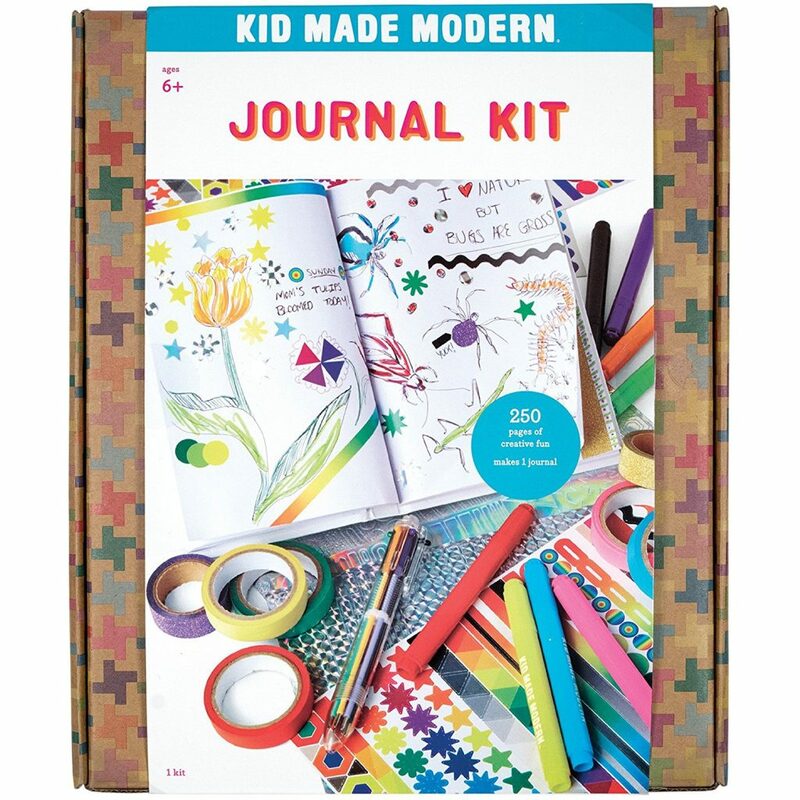 It comes with step-by-step instructions and extra projects that help your child turn their artwork into cards, gifts, and decorations. Grab a copy here for $8.50. 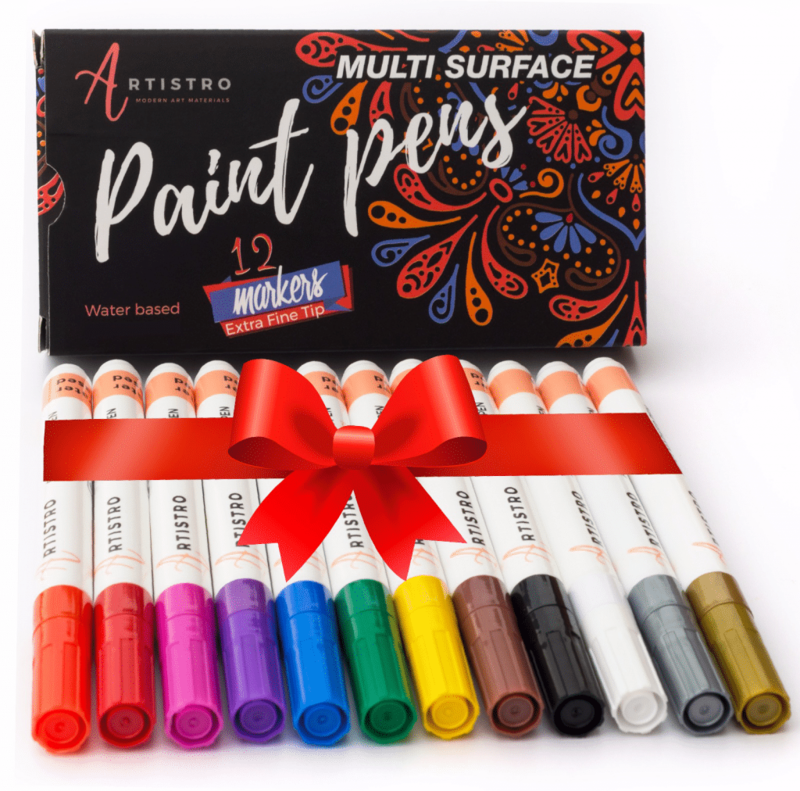 If you are buying art gifts for a child who is ready to take their art to the net level, this 33-piece sketch and drawing kit includes professional supplies that will help! 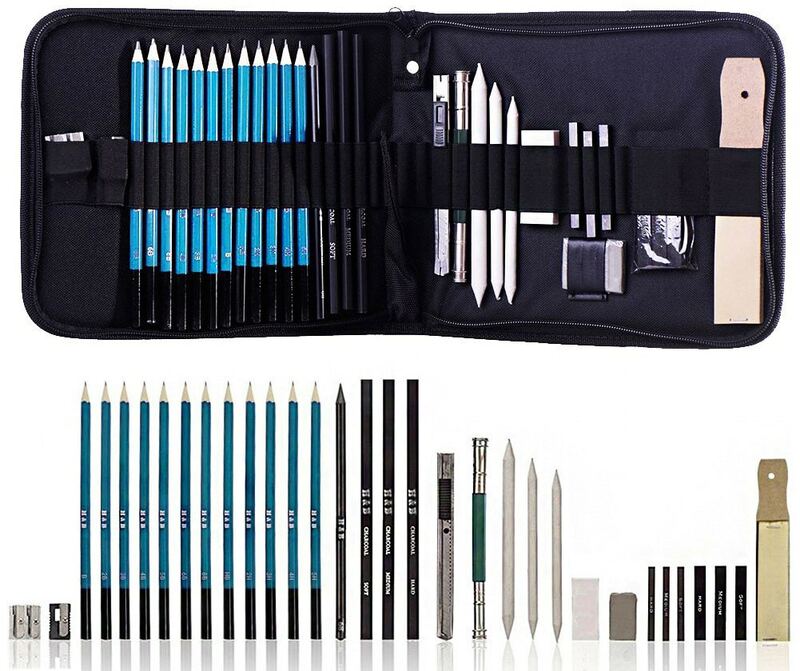 This kit includes pencils, erasers, graphite and charcoal pencils. Grab it here. If your creative child is anything like mine, organization and tidiness is not at the top of their priority list. I encourage my creative child to keep her art supplies in a storage box, so they are easily accessible anytime she’s ready to draw or paint. 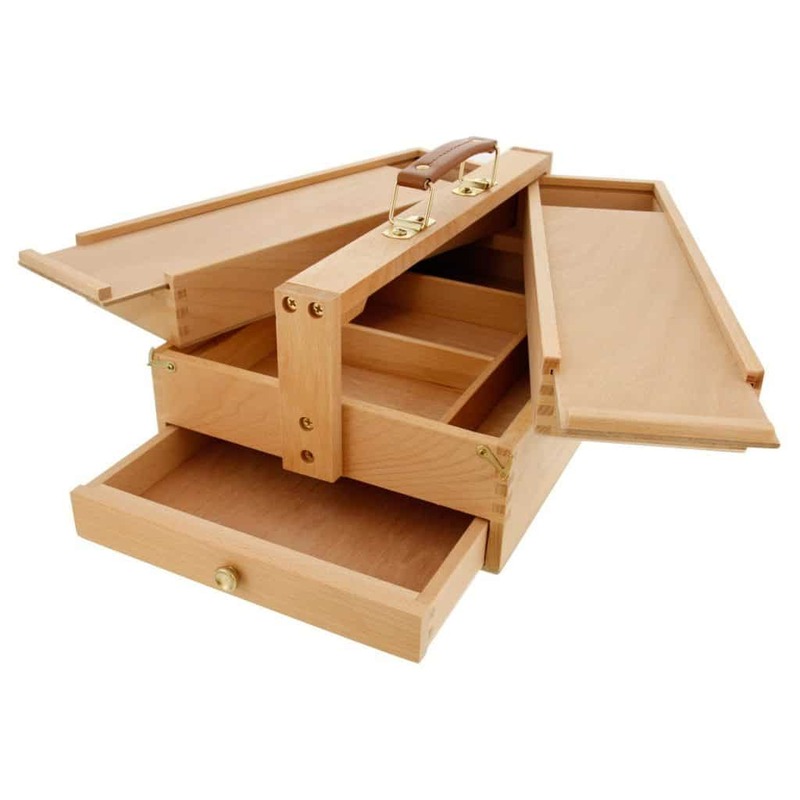 Get the tool and brush storage box here. Girls who love art tend to be incredibly creative. Creativity can extend far beyond a canvas or sketchbook! My 7-year-old selects and makes the dinner and dessert every Monday. 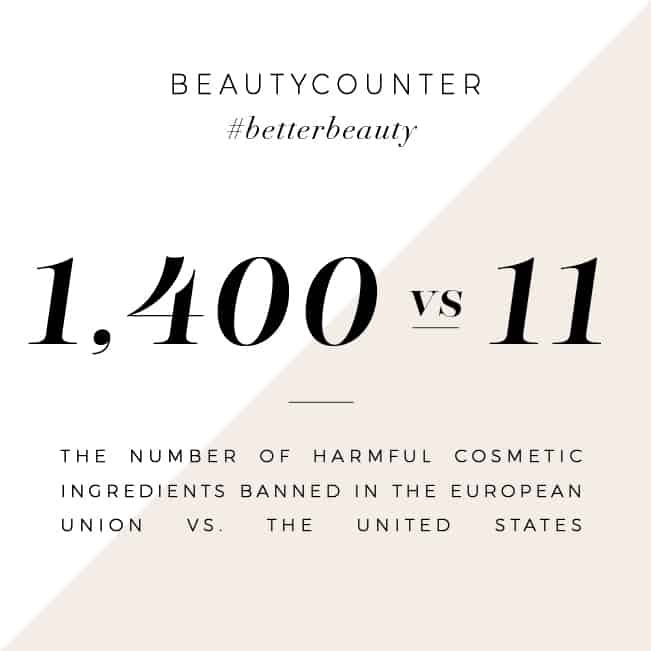 She loves seeing how ingredients come together and transform into something yummy! With Kidstir, children can learn how to cook, and they’ll get to build a cookbook of their favorite recipes! With this gift, they’ll be building a skill that will last them a lifetime. 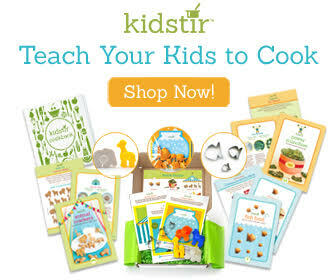 Order your Kidstir box here. 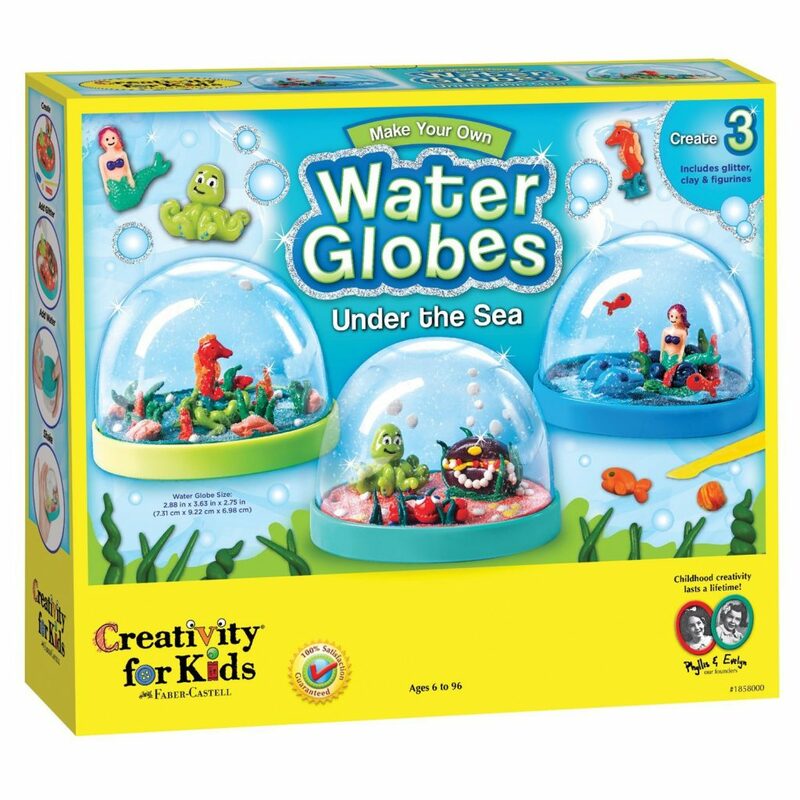 This Water globe kit includes everything your creative child will need to create three water globes! Children get to create their own sea creatures with colored clay and glitter. Grab the water globe kit here. 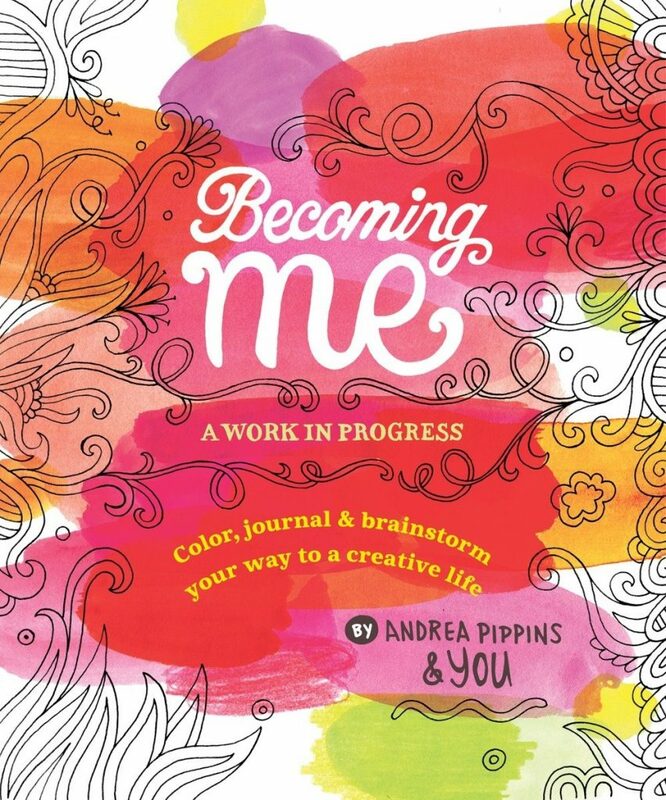 This interactive journal allows girls to color, doodle, and write in a way that supports creativity and self-expression. If your child has been begging you to dye their hair, but you’re uncomfortable with the permanence, this is a great solution! 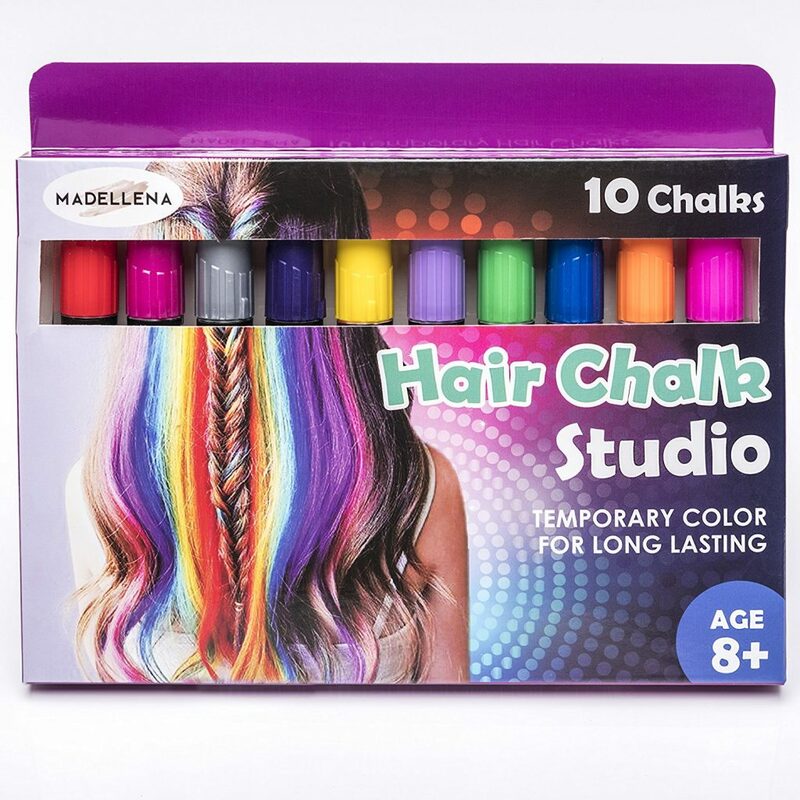 Hair chalk is a temporary hair color for girls 3 and up. It’s safe, non-allergenic and water soluble. Grab the hair chalk here. 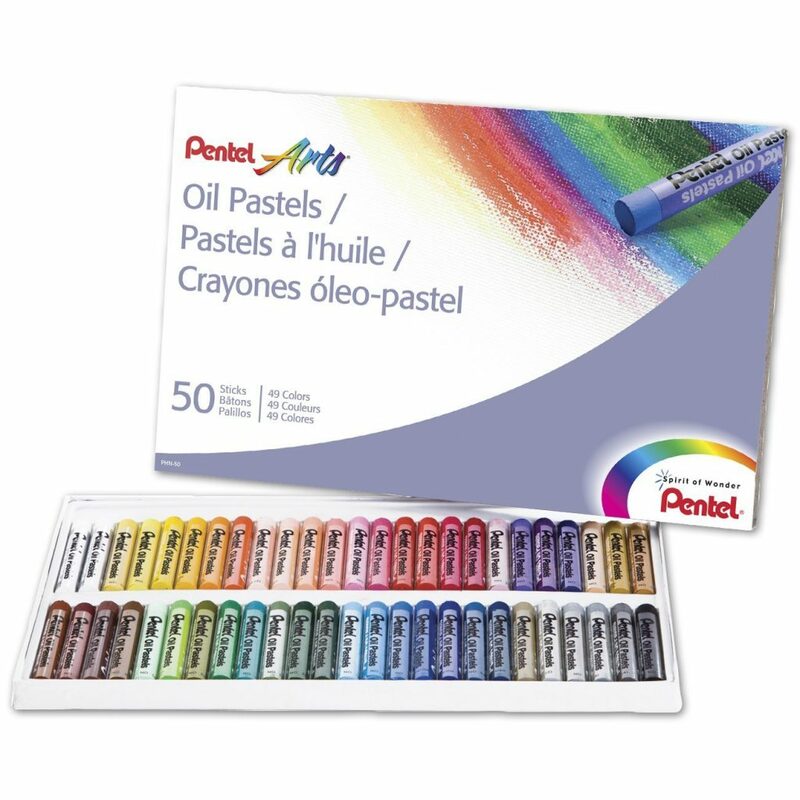 For an inexpensive gift idea for girls who love art, this set of 50 oil pastels will run you less than $7. Grab it here. Comic books are a great way to incorporate both story telling with creating art. 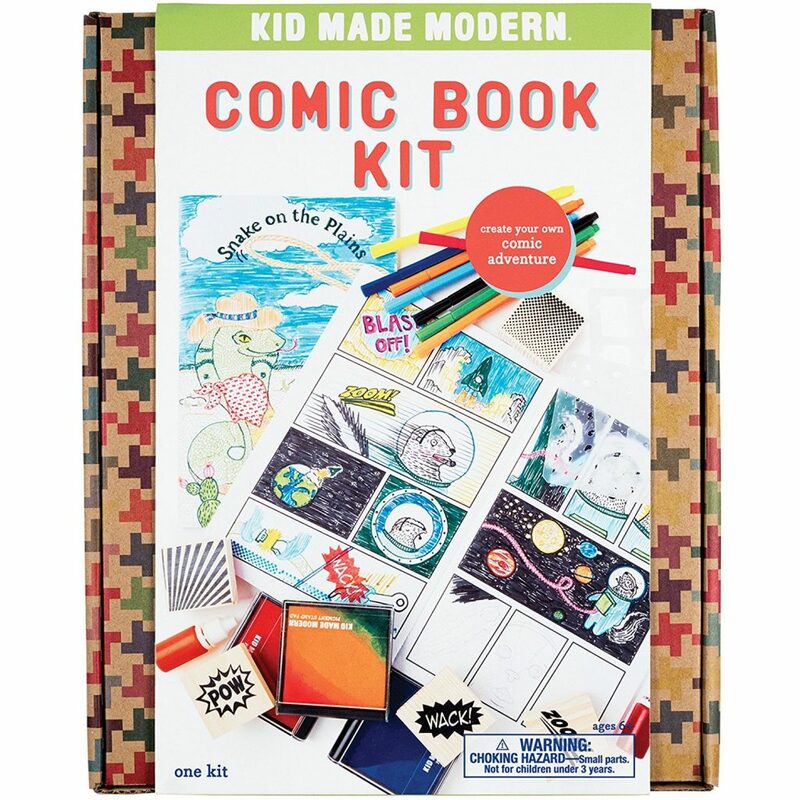 This comic book kit is a gift that any girl who loves art will surely enjoy! Grab this comic book kit here. Encourage writing and self reflection with this journal kit. It comes with 250 pages, 8 markers, a multicolor pen, two rolls of glitter tape, plus stickers. My daughter came home from school one day with a magnet that she had created in art class. It is completely hand-drawn and it is my absolute favorite magnet on my fridge. 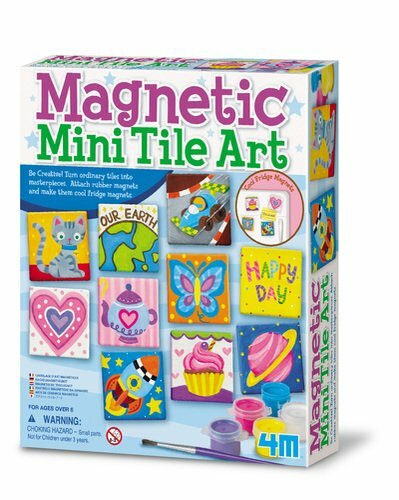 Your child can make their own mini tile art to hang on the fridge with this kit. 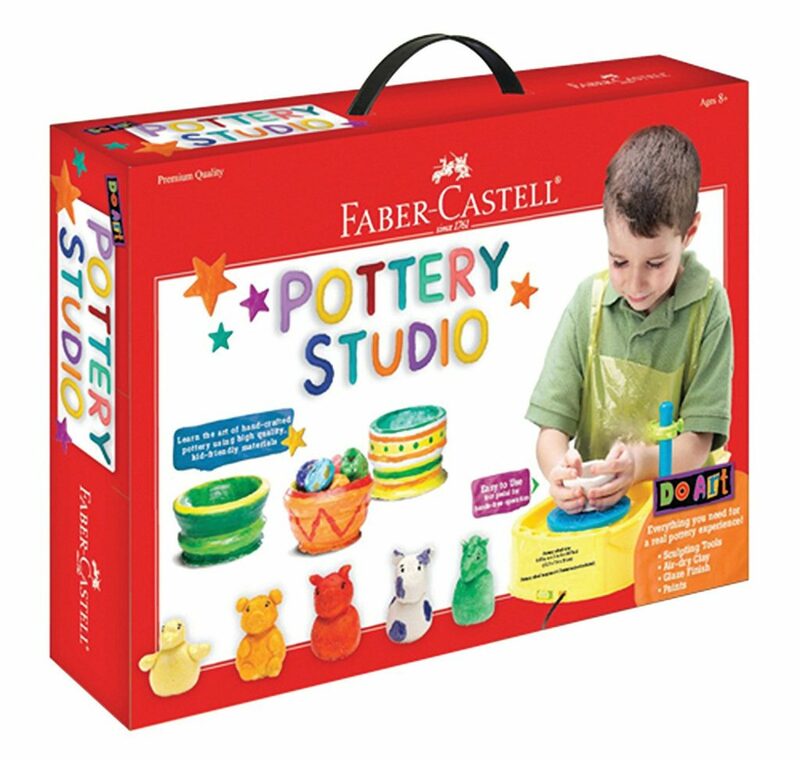 This pottery kit comes with everything a child needs to have a real pottery experience! It includes 3 pounds of clay, an apron, table cover, 6 tools, 12 pots of paint, glaze, sponge, and paint brushes.